Brig-Ayd manufacturers a large range of quality steering aids. These steering aids come in a variety of shapes to suit your needs. Such as ball, tee, peg shape and tetra grip and can be fitted by us or by any of our retailers throughout the UK or Ireland. All of our handles have a choice of permanently fix quick release system. 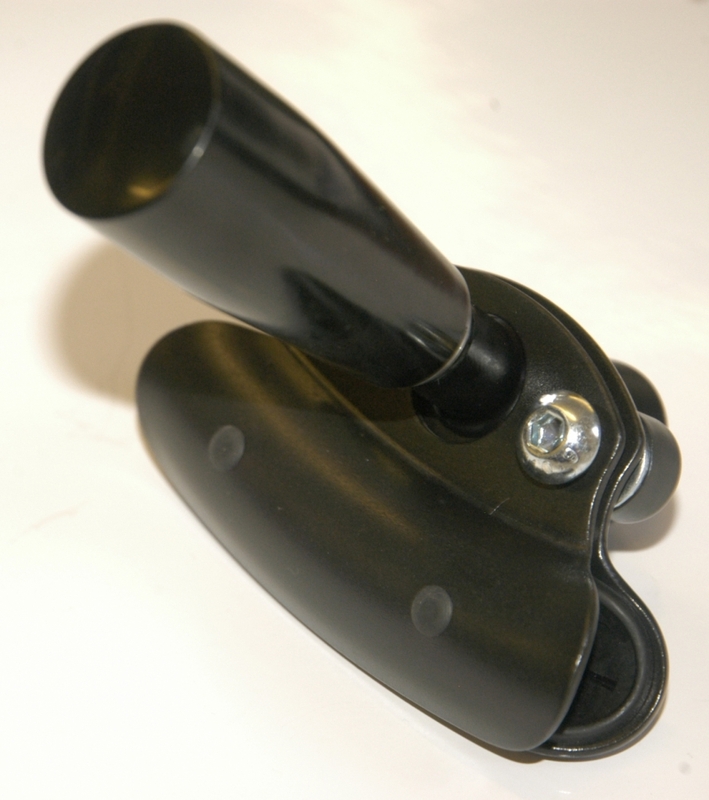 These steering aids can be used on their own or in conjunction with other hand controls. Easy to fit steering aids.